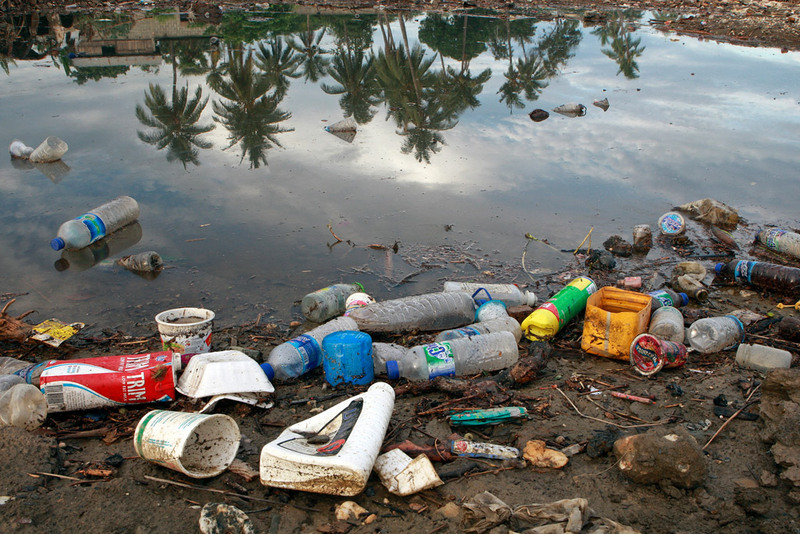 Studies have estimated there are now five trillion pieces of plastic in the world’s oceans. These include microplastics, which form as larger pieces break down. Story here.